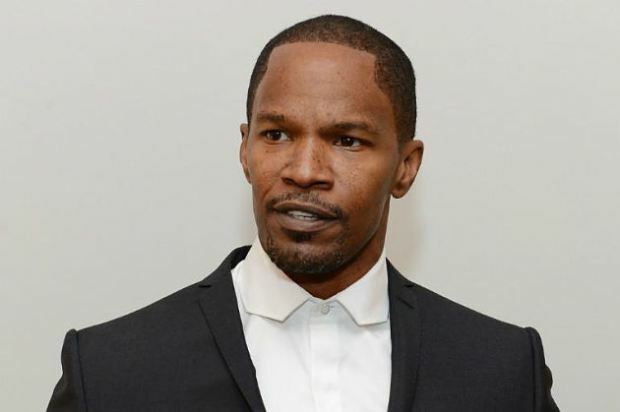 Jamie Foxx is working on his return to music. The R&B veteran & Oscar winner has been in the studio with arious producers working on the follow up to 2010’s Intuition. The track samples Michael Jackson’s hit “PYT” & is produced by DJ Mustard.